Holding my thumb to Touch ID and my phone to the payment terminal, it took about a second and a half to register at Walgreens and the same amount of time at McDonald’s. Don’t expect it to change the entire experience however: you still have to sign for the amount shown at the drug store and get a receipt to show to the cashier when picking up your order at a fast food joint. 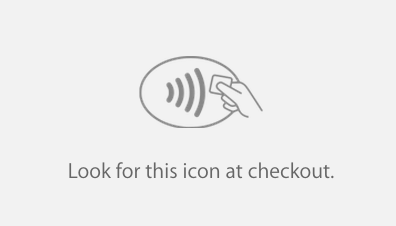 At both places we tested Apple Pay at, the workers were aware of how it worked and didn’t need to ask for help. We’ve heard that isn’t the case everywhere, but within the next few weeks, most employees at the stores currently accepting Apple Pay should be caught up.